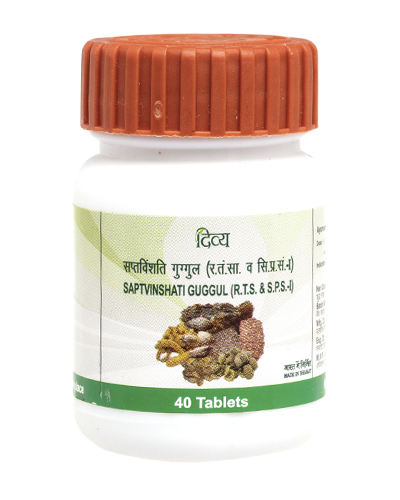 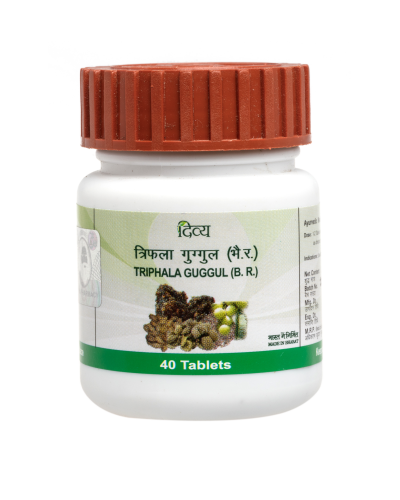 Beneficial in chronic rheumatism (arthritis Rimutaid), paralysis stroke, arthritis, etc. 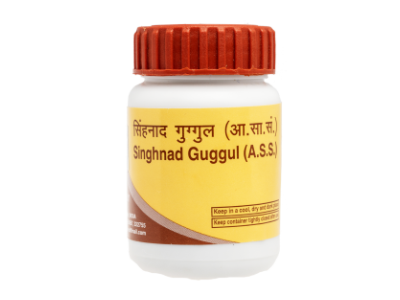 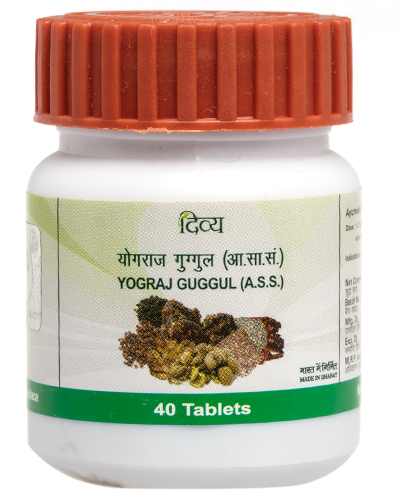 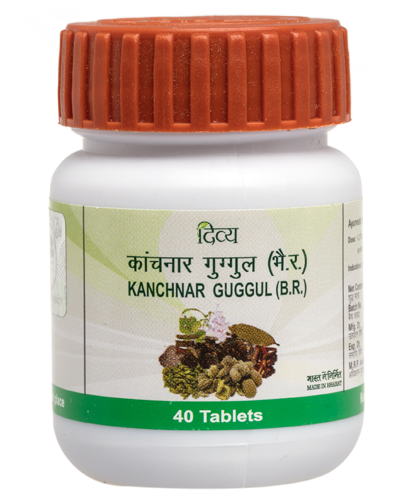 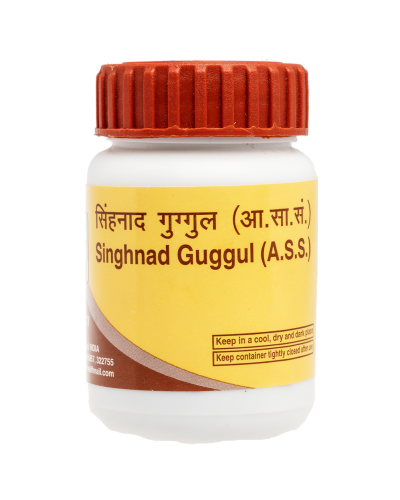 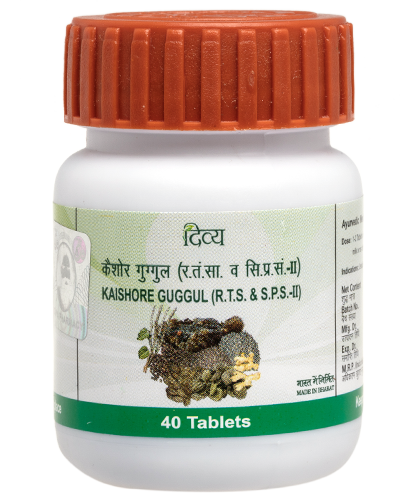 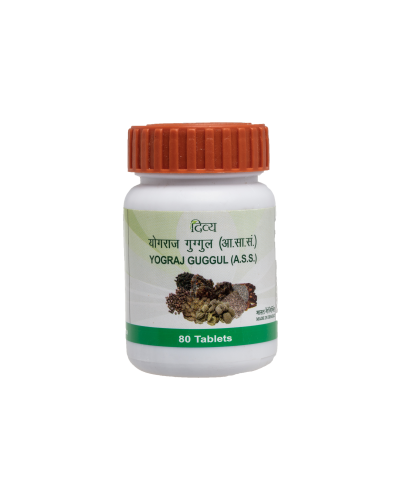 Drugs manufactured through Guggul kalpa, a special process of Ayurveda Guggul has special significance in Ayurveda medicine. 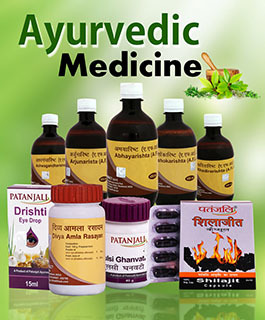 This is used for all types of Vata diseases. 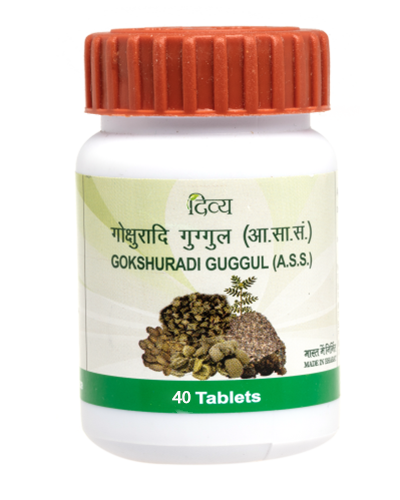 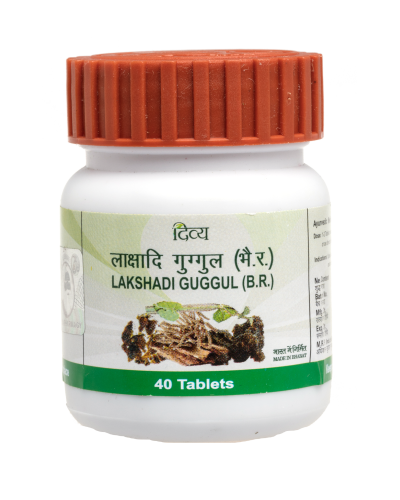 This enhances and stimulates the uterus, regulates menstrual disorders, growth of white blood cells in blood, diuretics, mucilage secretory, worm destroyer etc. 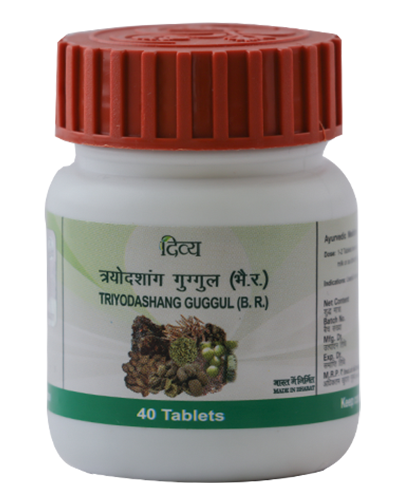 useful in rheumatiod, arthritis etc.